Well all be darn, it's not a home decor post today! 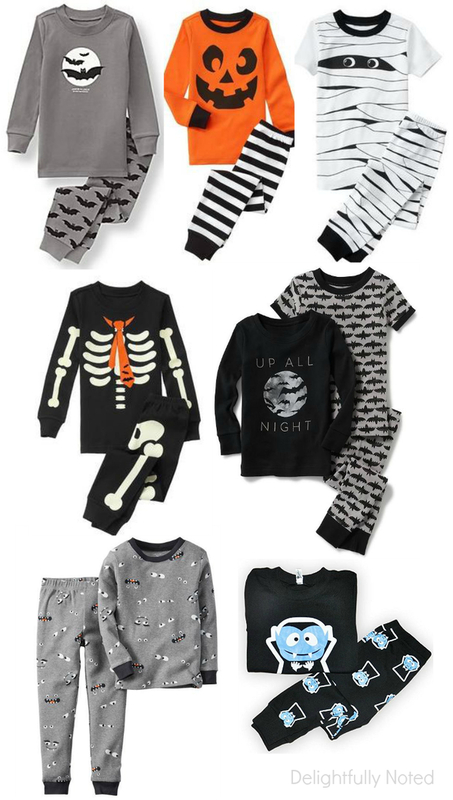 I thought we'd talk about something, perhaps, a little more fun, like say children's halloween pajamas. I know most of you may come here to read about DIY wreaths and wall paints and to laugh about that one time when I was an idiot and thought it would be a great idea to make homemade taffy. But lately I've had this itch to share other interests of mine here on thee ol' blog, and believe or not I actually have a real interest in the attire my 3 year old wears to bed...especially around holidays. Like I'm kind of obsessed with kid's holiday pjs. 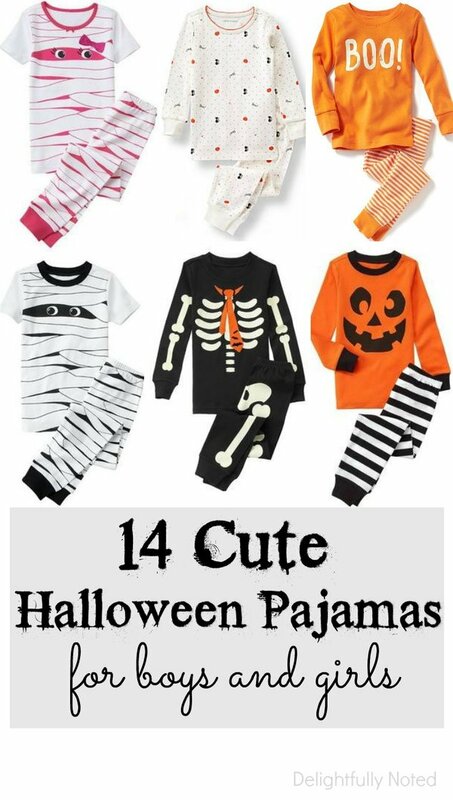 So I hope y'all don't mind if we take a break from decorating talk today, so that I can share this cute round-up of children's Halloween pajamas I've come across this season! Ya know...just incase you're obsessed with them too. (This post contains affiliate links. Read my full disclosure policy). Let's first start off with boy's pajamas. So many spooktacular options to choose from! I'm really digging the vampire ones, except Little B has recently gone batty. Or maybe that's me? Either way, he's really into bats lately (we've been teaching him about nocturnal creatures) and last weekend I had to buy him this big, ugly bat from Michael's because he would not stop talking about it! I didn't forget about the girls, either! 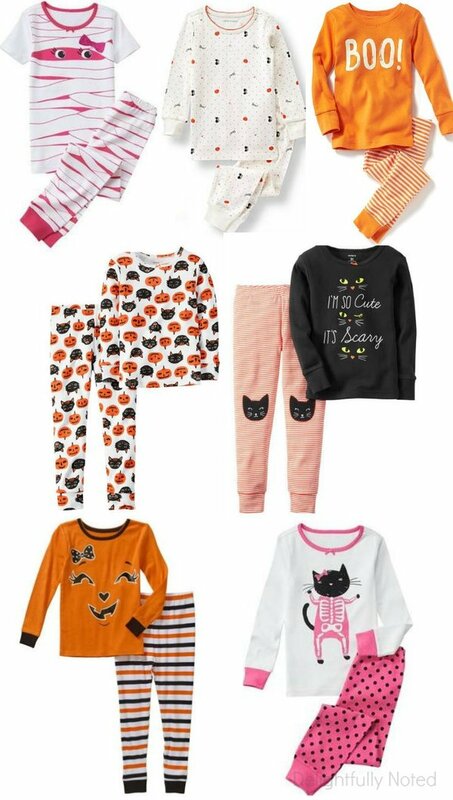 Sometimes I wish I still had little nieces to clothes shop for (they're all tweens now and I wouldn't attempt in a million years to buy them apparel without their prior approval) There are so many adorable picks in this bunch, I kind of wish they came in my size! Sharing with friends at these link parties.